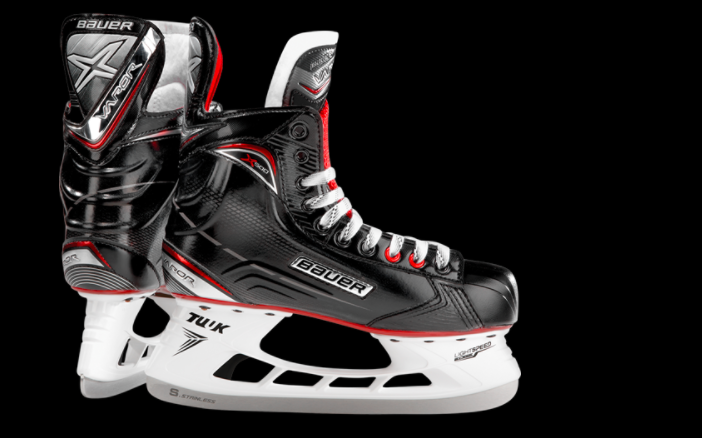 Bauer’s Vapor line of skates are certainly popular but are they worth the hype? Released in 2017 these skates certainly have a vocal fan base but I’ am not one to be swayed by public opinion which is why I was keen to try them for myself. 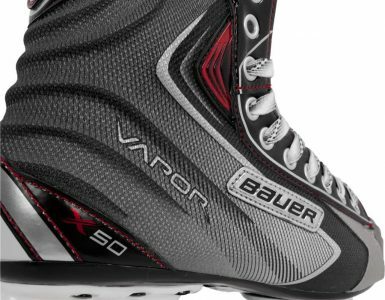 We tested the Bauer Vapor x500 in a 9D size – which weighed in at 896 grams. They certainly got some style points thanks to their sharp construction with the red and black working together seamlessly. They did appear a little bulky right out of the box which isn’t always a bad thing but once they’re on your feet they do look more streamlined and fit snuggly. They aren’t the best-looking pair of skates I’ve ever worn but they are far from the worst. My first impressions of the Vapor X500 was unsurprisingly to compare them to the X400 skates and I’ am happy to report quite a bit has changed. You might not be able to see that right away, but you will feel those differences. The X500 are much stiffer than X400 which helps when it comes to energy transfer and this is a difference you can really feel when you’re on the ice. They’re very low volume skates as well but there is a lot of added protection and support on the X500 model as well. What I like about the X500 is how they took the positives of the earlier X400 model and enhanced them as well as evolving the overall design. These are not merely the X400 with a few advancements the X500’s feel a lot more like the natural evolution of the Bauer Vapor line. And you really can feel those differences when you’re on the ice. Quarter Package: The package features sublimated nylon with an added thermoformed X-rib pattern inspired by the OD1N design. Lining: An hydrophobic microfiber with added foam for better protection/ support. Footbed: Features moulded EVA foam and integrated heel support. Outsole: Features clear injected TPU. Tongue: Features an anatomical 2-piece felt tongue with an additional metatarsal guard. That’s a quick look at the main features you need to know about, but you know me I like to go a bit more in-depth. 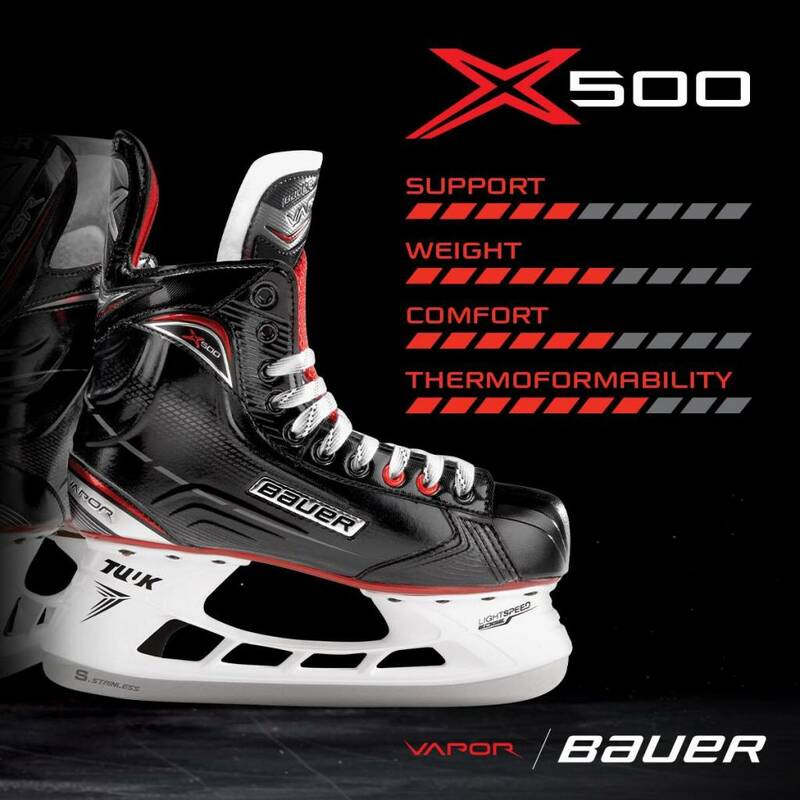 So, let’s take a look at the main features of the Bauer Vapor X500 skates in more detail. The sublimated nylon with additional thermoformed X-rib pattern is an updated version of the frame you’ll find on the rest of the Bauer Vapor line. So, if you’ve had any Vapor skates in the past this might seem familiar but there are some differences and noticeable upgrades. The framing is inspired by OD1N skate concepts and provides full support and protection to the skater. Lab tests have shown that the x-rib patterning does make substantial improvements especially in regard to the heel and ankle of the skates. 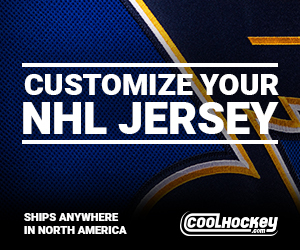 This means you can now pull off tighter turns and enjoy a smoother, quicker performance across the ice. The x-rib pattern is thermoformed throughout the skate as well, so it will mould to the shape of your foot allowing a much snugger fit and stronger performance. One area where the Vapour X500 does noticeably falter when compared to other more expensive skates is the lining. The X500 uses a simple hydrophobic microfiber liner this offers both additional comfort and will aid in drying. There’s nothing wrong or bad about the lining of the X500, but it is very barebones it’s comfortable which you would expect and while it does help reduce drying times that’s really all it offers. It’s very no thrills but it does do its job well. The tongue of the X500 is a bit more impressive than the no thrills lining. It’s made from a very high-density foam and white felt which gives you plenty of support and protection. The tongue also features an innovative 2-piece design which really helps boost its support properties. The X500 features a TPU outsole and a mounted TUUK lightspeed edge holder so far this is pretty standard although there are an additional three millimetres of height on the X500 skates. This allows you to get lower to the surface of the ice and perform much sharper and smoother turns. The blade holder also features a quick-trigger release system, so you can quickly change runners. 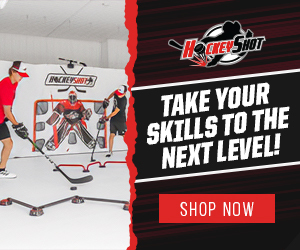 This is an incredibly useful feature for hockey players and other high-impact sports overall the blade holder and runner of the X500 are very impressive and it’s good to see the introduction of the much requested quick-trigger release. 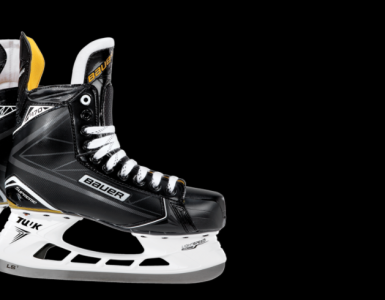 The Bauer Vapor X500 is suited for the intermediate skater in my opinion but I think a beginner could also get a lot out of them. They’re the natural evolution of the X400 and I do like how they haven’t just added some new features to the X400 and called it a day, there are some very noticeable differences and improvements with the X500. When you’re on the ice with the X500’s you’ll have great support, feel comfortable and be well protected. The quick-trigger release is a feature that will be sure to come in handy and while there is room for some improvements like with the lining for the price you can’t really be unhappy with what you get.